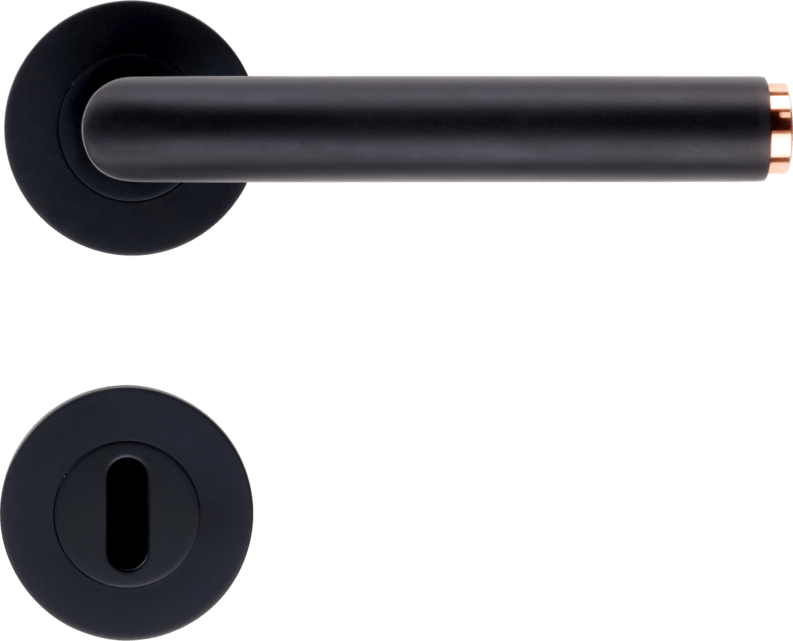 Griffwerk GmbH produces high-quality door handle solutions for glass and wooden doors and sells them in Germany and internationally. 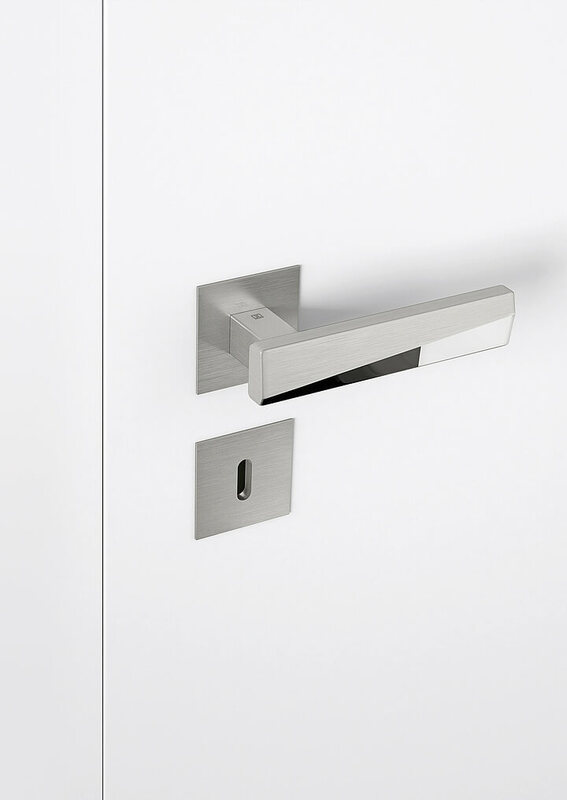 The whole team share a passion for modern interior design by glass-door design and production of high-quality door handles. Development and production work always relies on the selection and processing of highest-quality materials, contributing to the sustainable success of Griffwerk GmbH.